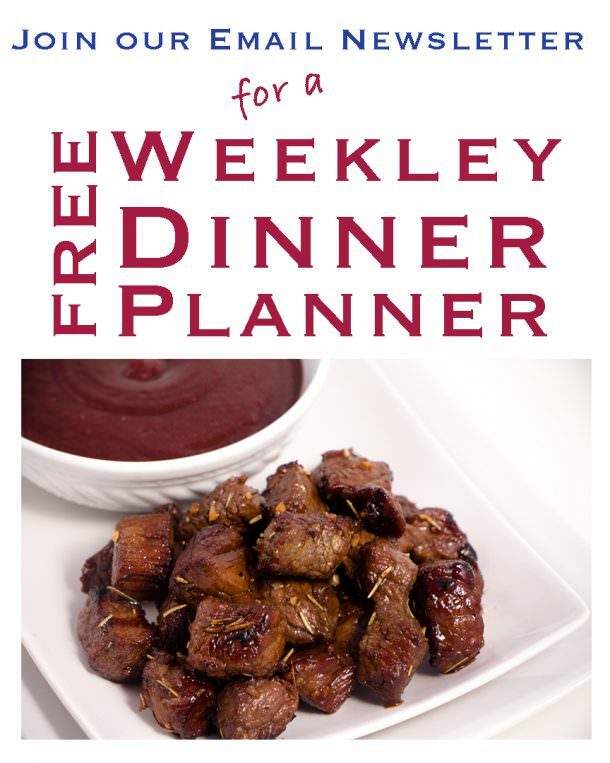 I’m always looking for great appetizers, after school snacks, or even a quick meal on a busy night. Kikkoman Sauces are wonderful to add to so many dishes. In this traditional favorite I’ve used Kikkoman Teriyaki Sauce. One of their best selling sauces for sure. This is a sponsored blog post. However all the content and ideas are my own. The Good, The Bad, and the Ugly! 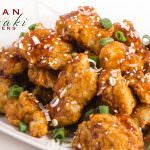 🙂 Teriyaki Chicken Fingers are a great go to recipe. These were devoured in my home for a quick bite to eat before we ran out the door to evening activities. Way to go Kikkoman in making a sauce that tastes great and makes making a hot meal quick and easy. 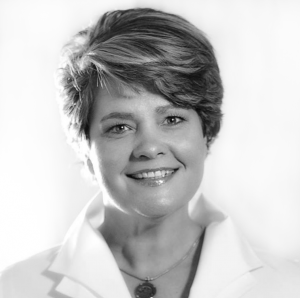 Kikkoman supports kids and wants kids of all ages in the kitchen. What a great way to share in the love of food and to bring your kids of all ages into the kitchen with you. 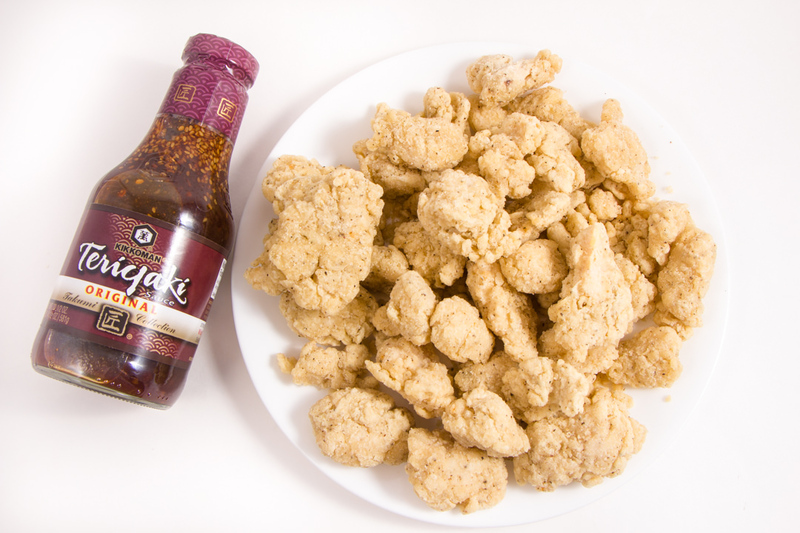 Kikkoman Sauces and Marinades are wonderful as they are so versatile and flavors for everyone. The sauces are a thicker blend and often times have pieces of garlic and onion in the sauce, perfect for dipping too. The marinades are thinner, something you can baste on meat or veggies and use while you cook. Both are packed full of flavor. And of course the traditional Soy Sauce. We use soy sauce in many recipes to add flavor. Regardless, Kikkoman has quality products that we enjoy and wouldn’t hesitate in suggesting that you try them too. This Chicken Teriyaki Recipe couldn’t be easier. Frozen Chicken Fingers baked as per package instructions. I like to turn the chicken 1/2 way through cooking so everything gets crisp. Mmmmm So good! After they are done baking, baste with your favorite sauce. In this case I used a traditional Teriyaki Sauce. The breading on the chicken will absorb the sauce, keep basting until they are all covered. 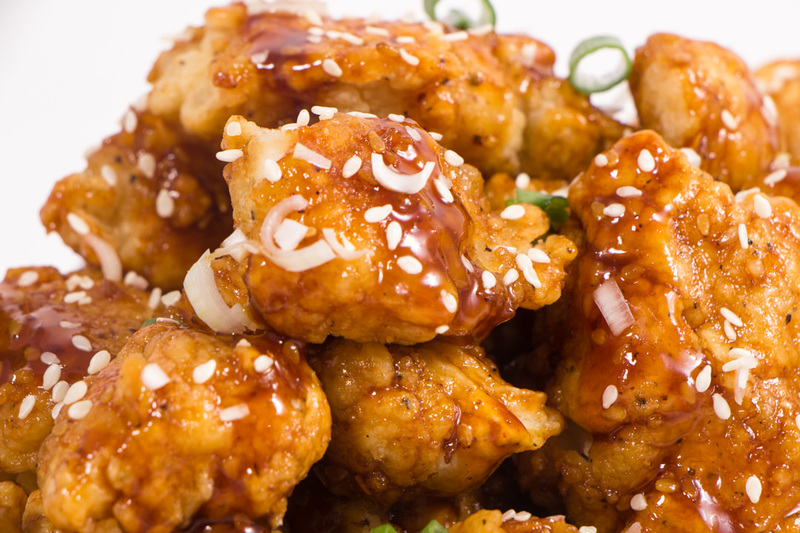 Sprinkle with sesame seeds and green onions for that extra bit of flavor and serve with more dipping sauce. 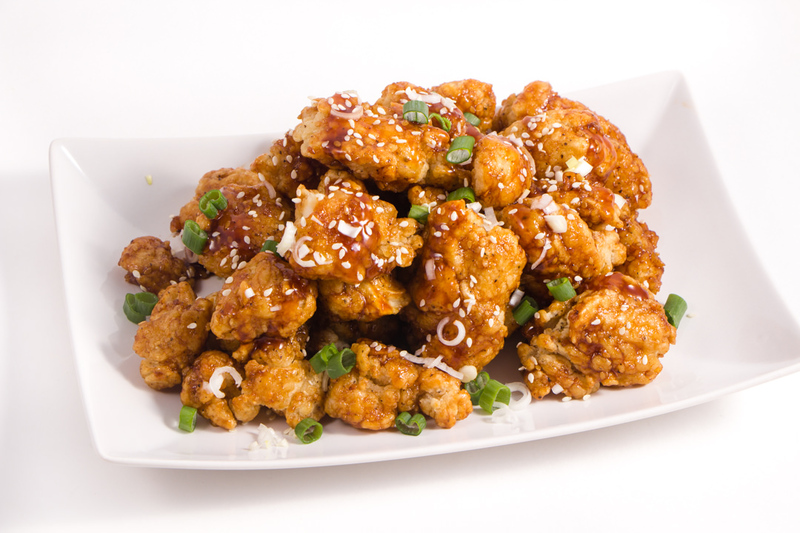 Big and little hands will love these Chicken Teriyaki Fingers. I love when my kids come into the kitchen with me. With Kikkoman, they made it fun for us to play and eat together. 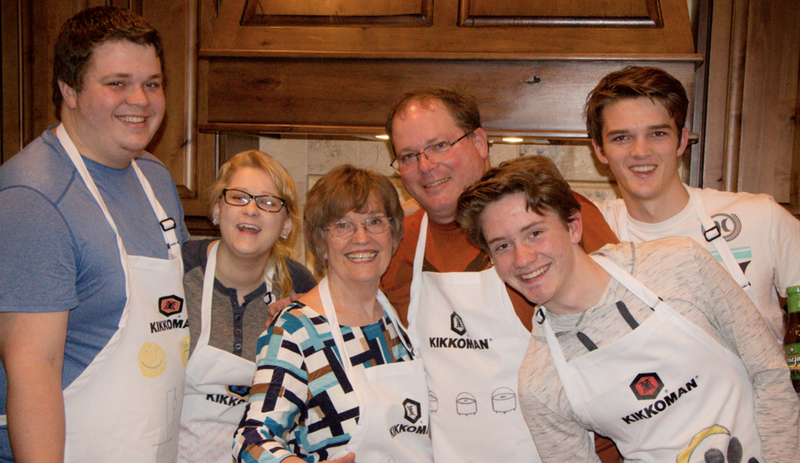 Thank you Kikkoman for making memories in the kitchen. 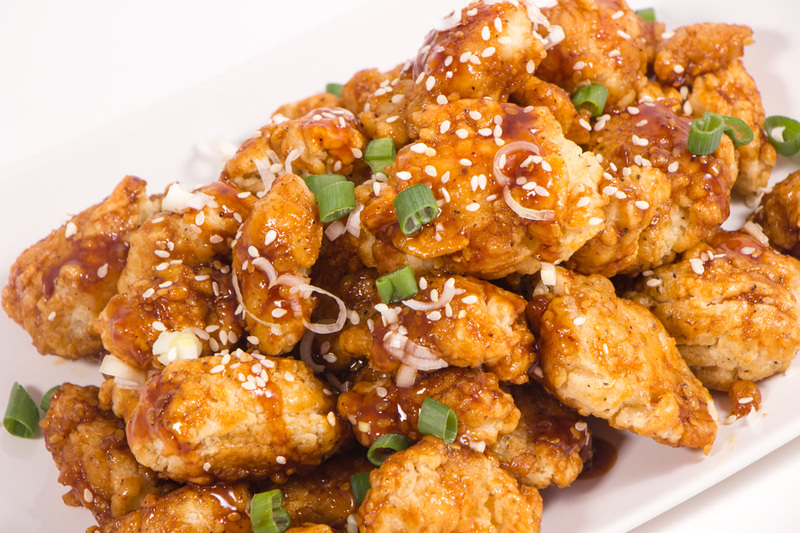 Sticky Teriyaki Chicken Fingers are perfect as snacks, appetizers, or even a meal. Great recipes for even the little ones to help with. 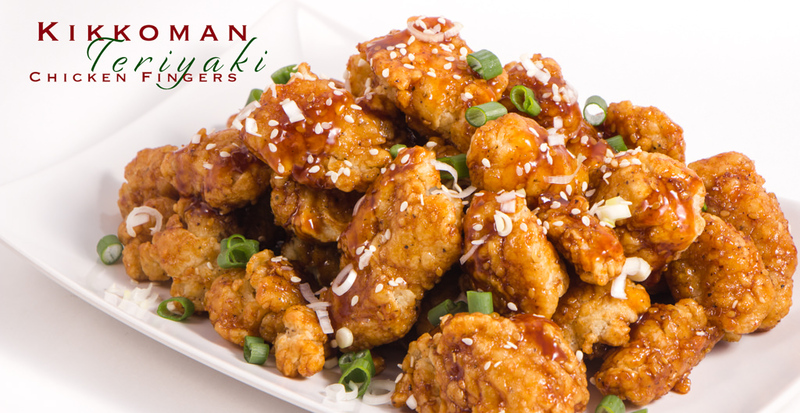 Kikkoman Teriyaki Sauce adds to these chicken fingers. Preheat oven to 400 degrees. 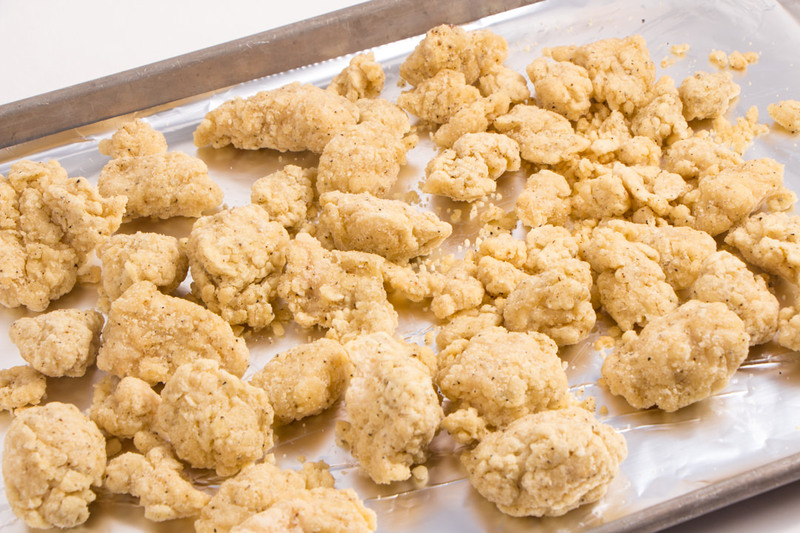 Line a cookie sheet with foil and place frozen chicken fingers on pan. Bake for 15-18 minutes and remove from oven to baste with sauce. Place basted chicken fingers back into the oven for 3-5 more minutes to allow the sauce to get sticky and delicious. Remove from oven and baste chicken fingers. Optional - Sprinkle green onions and sesame seeds. Yum. These look like a great way to quickly dress up chicken fingers into something delicious. Will be giving this a try. Yes they are Sarah! Such an easy recipe for sure.